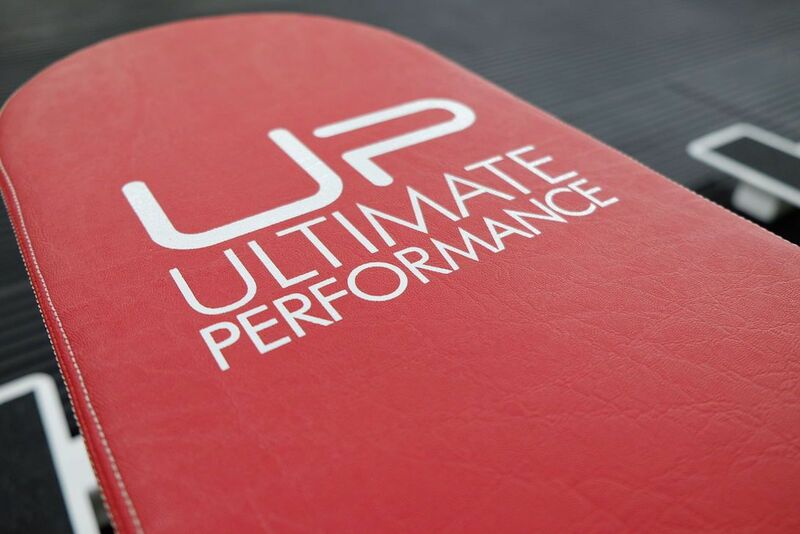 Ultimate Performance offers the highest possible level of qualified, rigorously tested personal training. Each one of our trainers is distinguished by their ability to practice what they preach. They talk the talk and walk the walk, training themselves even harder than they train their clients, and living the healthy lifestyle we advocate for our clients. They’re also highly experienced and very well qualified academically. We require that every trainer has a minimum of 5,000 hours of hands on, practical experience and holds at least one certification from a leading training organisation such as the National Strength and Conditioning Association (of America) or the National Academy of Sports Medicine (USA). In addition, many of our staff are current or former world-class professional sportspeople, coaches and models. They know every single inside trick to extract the very best performance from clients of all levels and backgrounds. 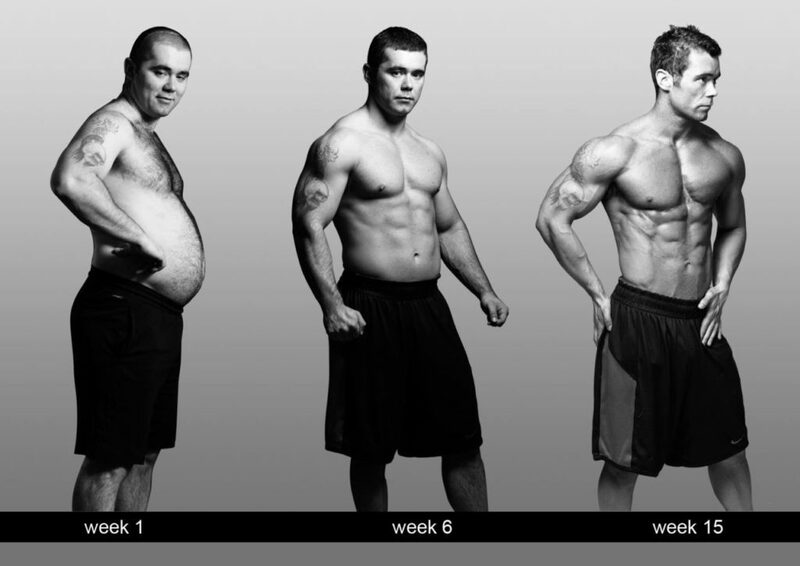 We are totally committed to the science of body composition, strength and conditioning. 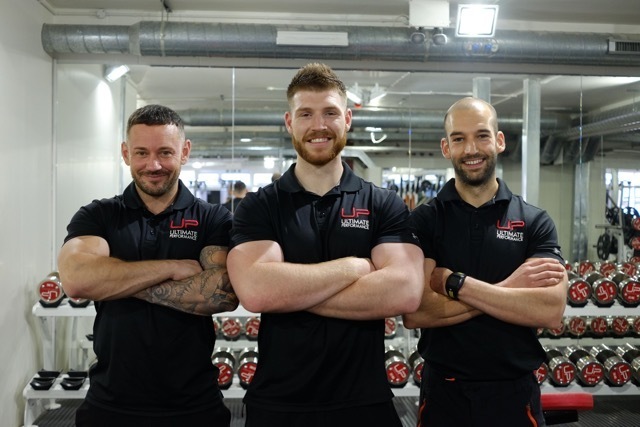 We have assembled a team that covers all exercise and nutritional backgrounds, so we can meet our clients’ needs with unparalleled excellence. You may have seen us on TV, or read about us in our regular features in Men’s Health or Men’s Fitness. But for us, the true benchmark of success and foundation of our credibility is the results we achieve for our clients – driven by our phenomenal knowledge and expertise. Our team of Personal Trainers are available at our world-class private facilities. 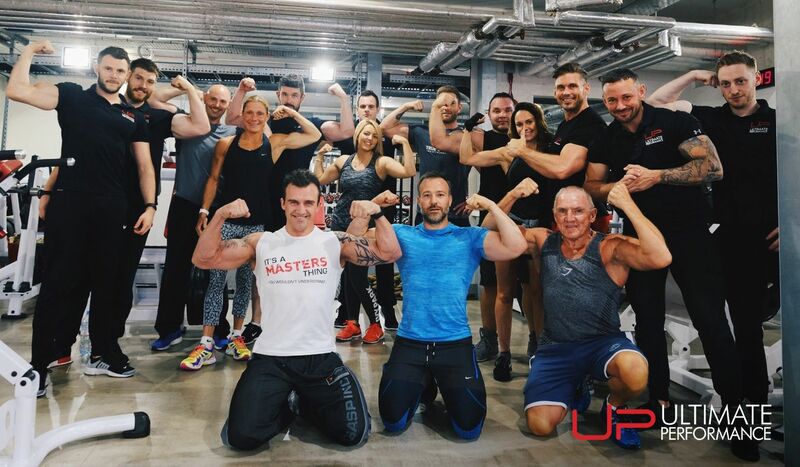 All our gyms are extremely well-equipped, and have hosted Olympic athletes, fitness models and regular clients who want to transform their bodies. All these people are seeking something ‘special’ – an atmosphere and knowledge absent from big box commercial gyms, and small, poorly-equipped and sterile personal training studios. That takes care of the academic and technical side. What makes Ultimate Performance so special isn’t our facilities, and it’s not even our knowledge and experience. The over-riding factor is that we care. We care about your well-being, your health, and your results. We invest everything we have in helping you reach whatever goal you have set for yourself. Our hunger and passion for success motivate us to leave no stone unturned. We lift clients up, even when we feel flat ourselves. We chase reluctant dieters with 9pm reminders NOT to reach for the biscuit tin. We get clients to text us restaurant menus if they’re not sure what’s best to eat. We help you in every possible way we can – because we really care. That’s because, for all of us at Ultimate Performance, this is much more than just a job. It is a calling. 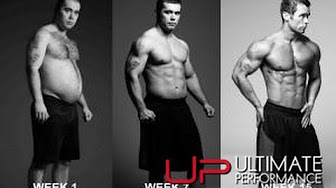 GLENN PARKER: UP PERSONAL TRAINER ON THE BBC!